Posted on September 13, 2018 September 13, 2018 by Ferenc SZABO F.
Our Blockchain Island is expanding rapidly following the influx of some of the world’s largest crypto exchanges. Malta is keen to embrace crypto in all forms and is currently in communication with the Waves team to get the platform accredited on the island. Cooperation between the two parties in the fields of healthcare, land registry, voting and other areas was discussed. 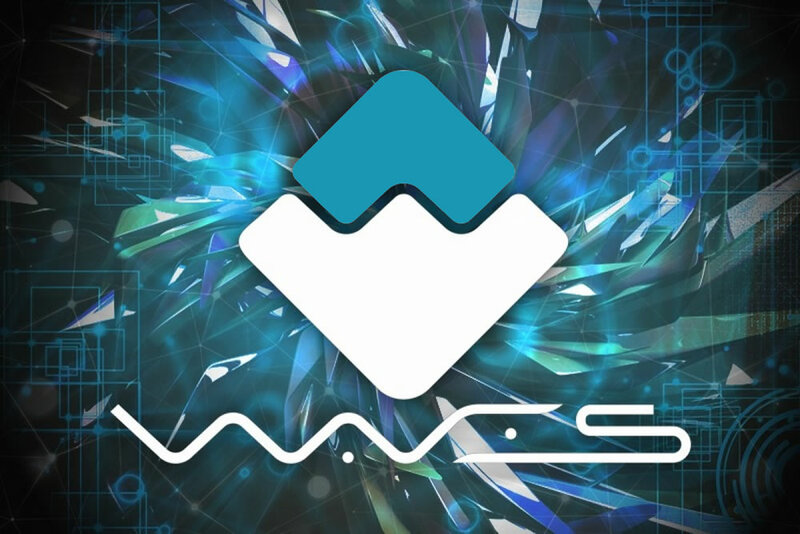 Additionally proposals to use Waves as a platform for tokenized financial instruments have been mulled at the meeting. The first step would be the accreditation of the platform for it to be deployed across the island. Waves Founder and CEO, Sasha Ivanov, stated. Read more here.